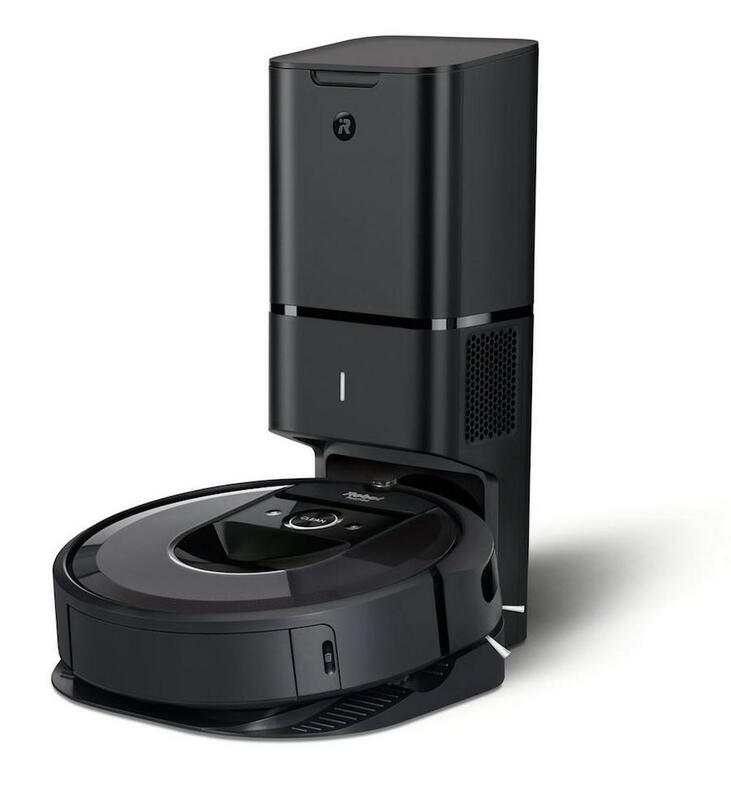 Image: Amazon, Fossil, Dollar Shave Club, iRobot, Ren, duckycards/Getty Images. Design: Ashley Britton/SheKnows. Unless you’ve been living under a rock, you’ve probably heard there are five love languages. And if you have a significant other, you’ve probably figured out exactly what their love language is (if you haven’t, take the test and then check out our breakdown of what all the love languages mean). So, what better way to show them you truly care this holiday season than to give a gift that speaks directly to their language? Whether your S.O. loves words of affirmation, physical touch, quality time, receiving gifts or acts of service, it’s totally possible to tailor this year’s present to their particular love language and ensure you have impressed them with your gift-giving skills. The ideas herein include tangible items, subscription boxes and experiential gifts — and each one speaks to one of the five love languages. Take a look through the ideas below, and give a truly thoughtful gift this year. Why wear your heart on your sleeve when you can wear it on your wrist? 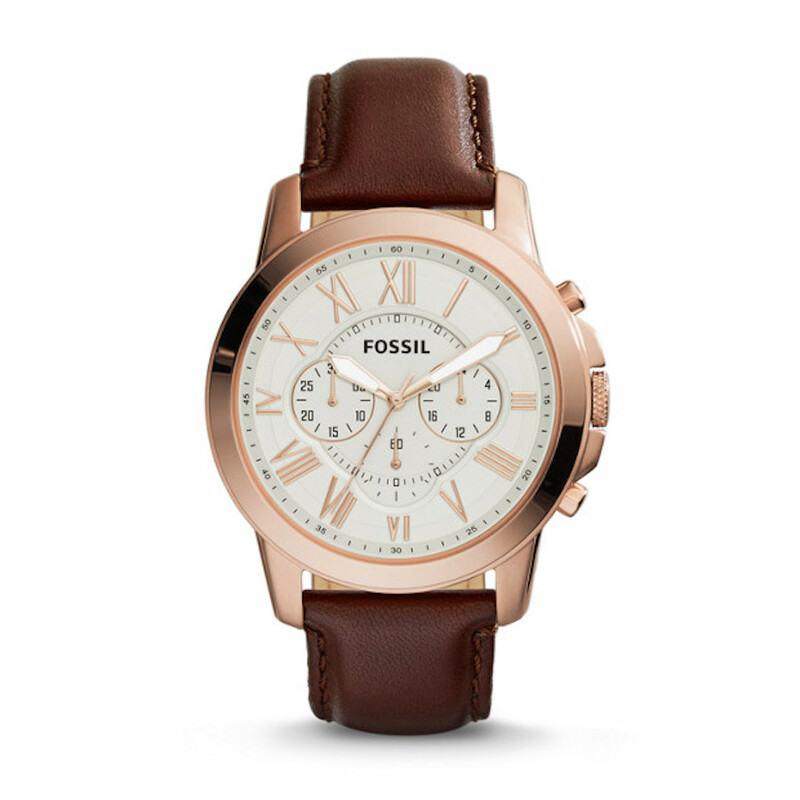 Many brands, like Fossil, will engrave the back of your watch for free. If your S.O. responds to acts of service, you’re probably already helping out around the house on the regular. Do one better and gift them a vacuum that’ll perform acts of service daily all in its own. If your S.O. 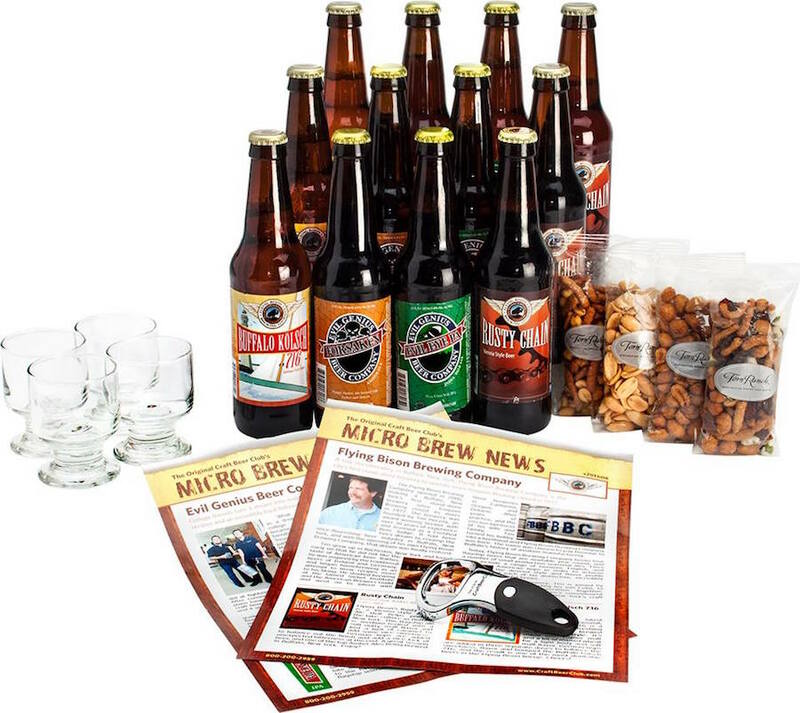 loves receiving gifts, you really need to go all out over the holidays to make this particular gift stand out. 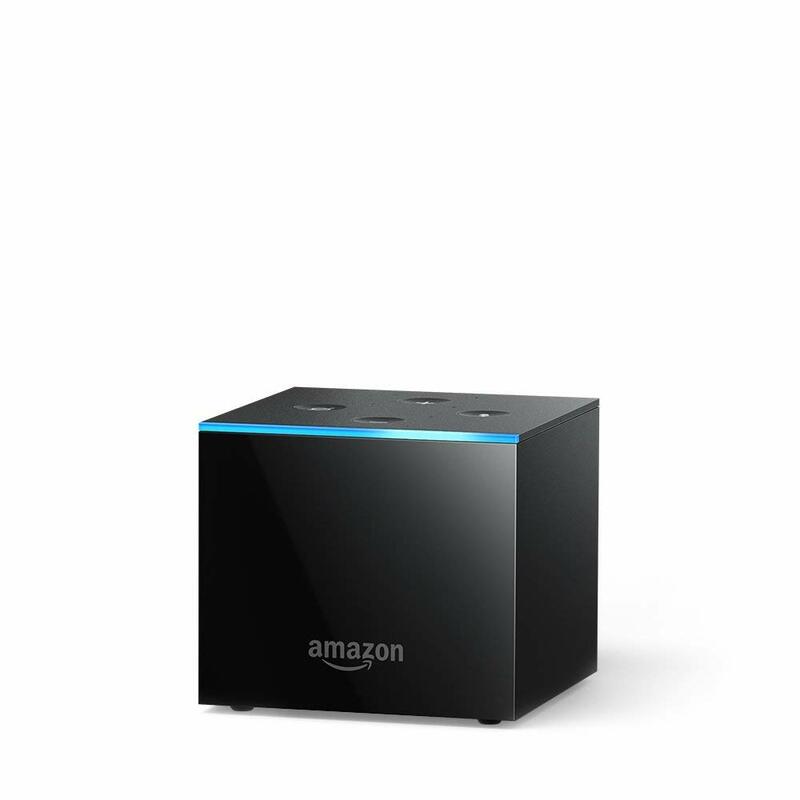 An Amazon Fire TV Cube is a good bet and will make every single couch hang that much better. 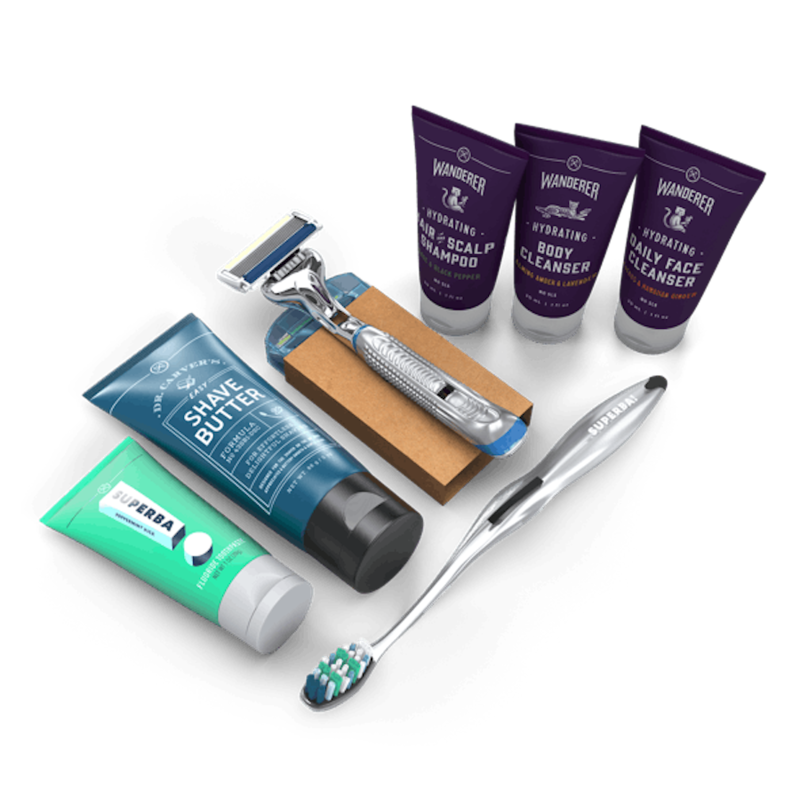 Dollar Shave Club will deliver shaving supplies and other toiletries right to your door, and people swear by the quality of the products. A significant other who loves physical touch might love it if you offered to shave them once in a while too. Hipcamp is basically Airbnb for camping and glamping. 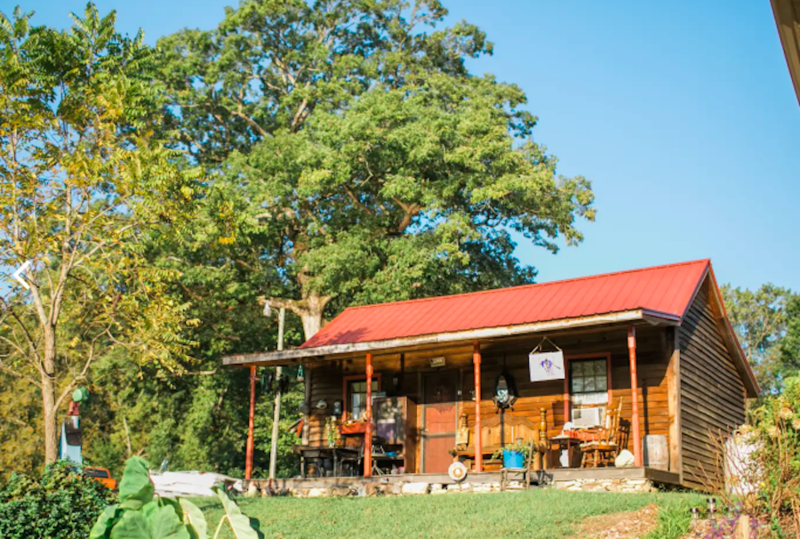 They have cute sites throughout the country, perfect for a quick weekend getaway. 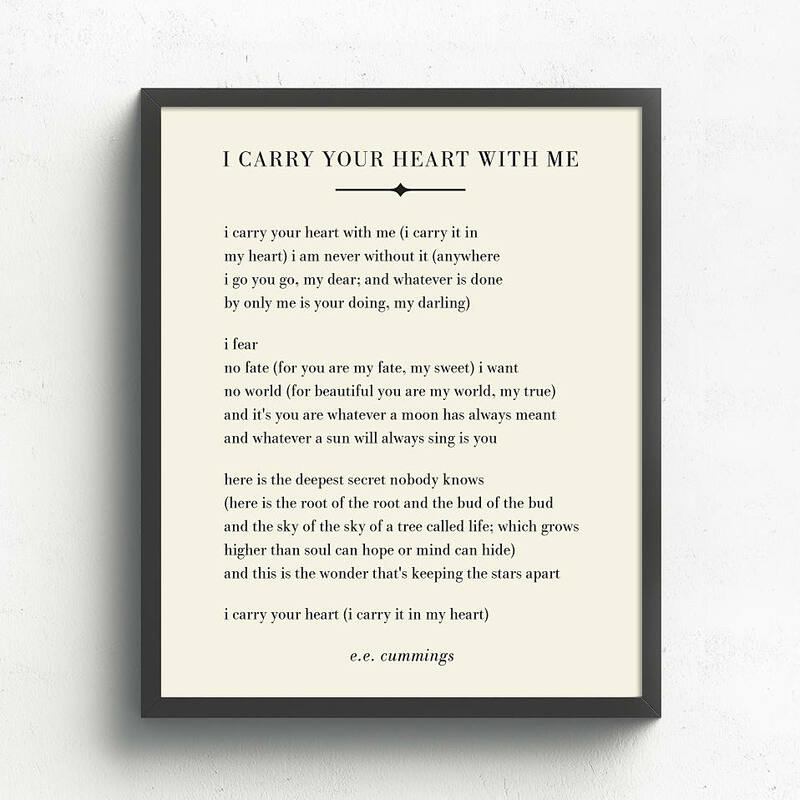 Someone who appreciates words of affirmation will certainly appreciate a printed love poem or song lyrics that are meaningful to you both. 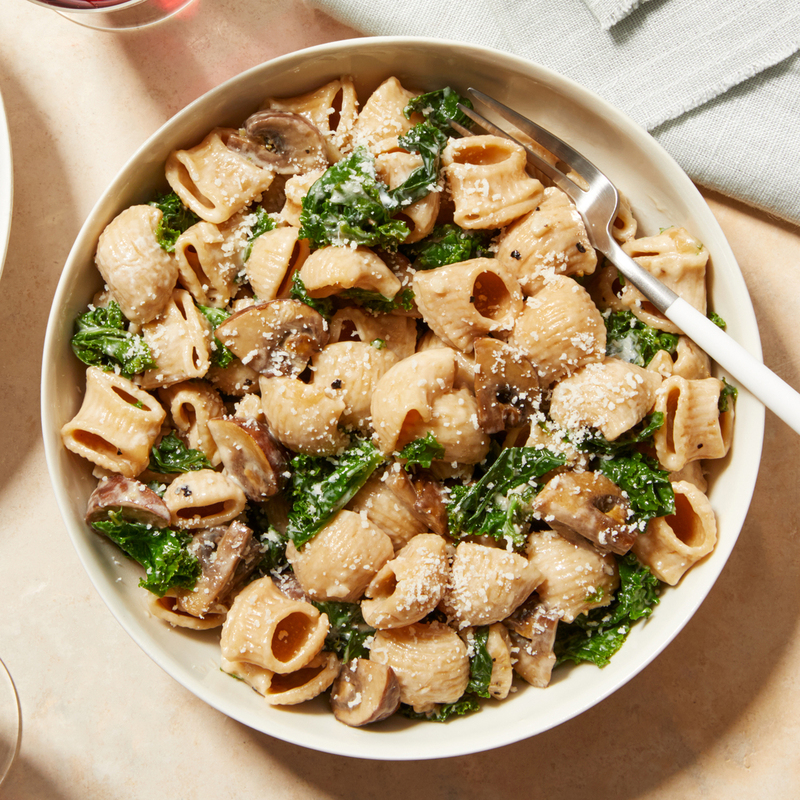 Gift your partner two weeks of simple dinners, then be the one to do the cooking. 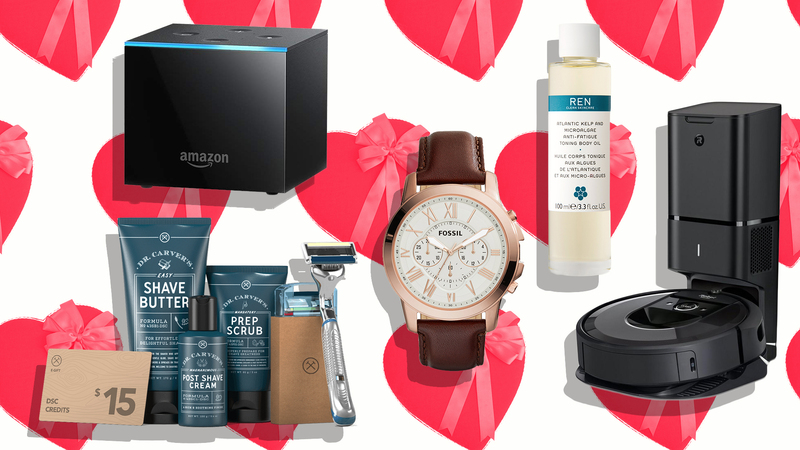 Please your gift-loving S.O. with a new batch of craft brews every single month of the year. It really is the gift that keeps on giving. Lotion is an obvious choice for anyone who craves physical touch. 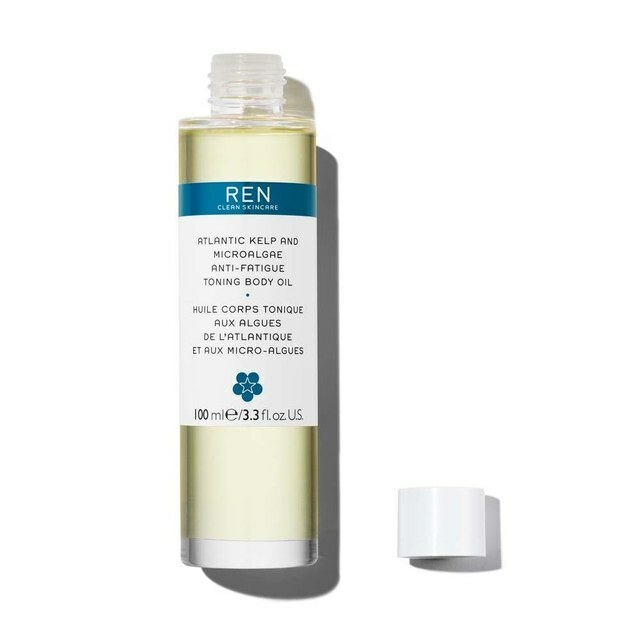 A delicate body oil, on the other hand, is a little bit more unexpected. This high-end toning oil is a total treat. Going to the movies is great, but staying in with movies is an even more intimate way to spend time together. Instead of MoviePass (which is having some trouble), gift your QT-loving S.O. 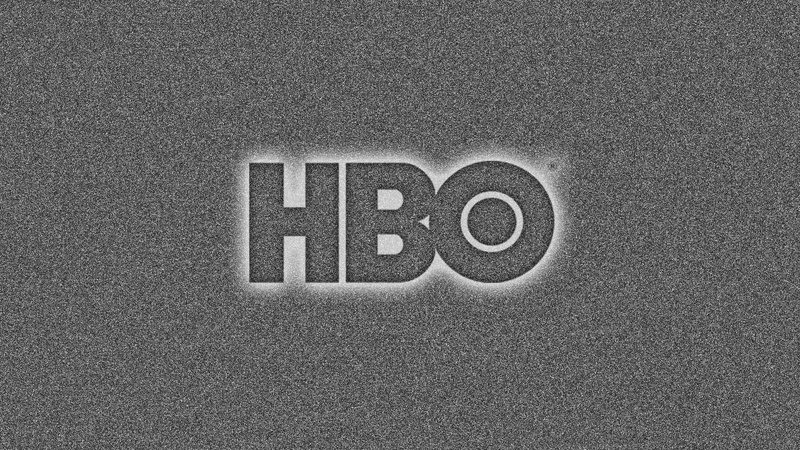 an HBO subscription and look forward to many nights in to come. 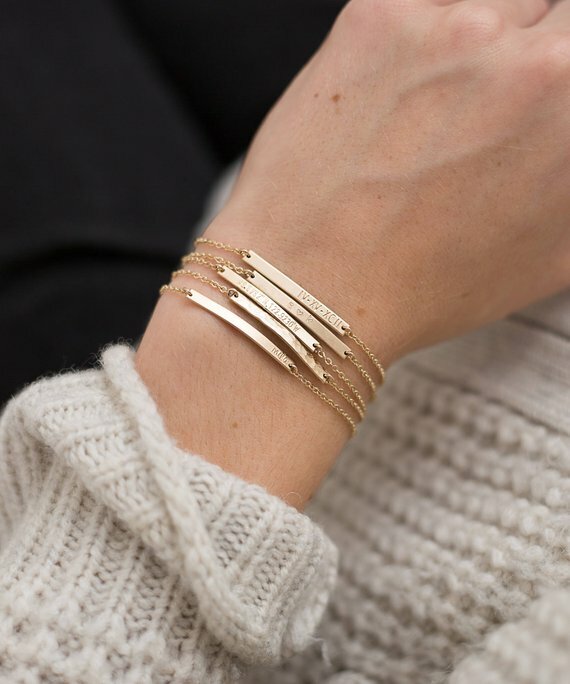 Image: GLDN Layered and Long/Etsy. If a locket is a little too tacky but you want to go for jewelry, get your S.O. a few of these engraved bar bracelets. On each one, find a different way to tell them you love them. 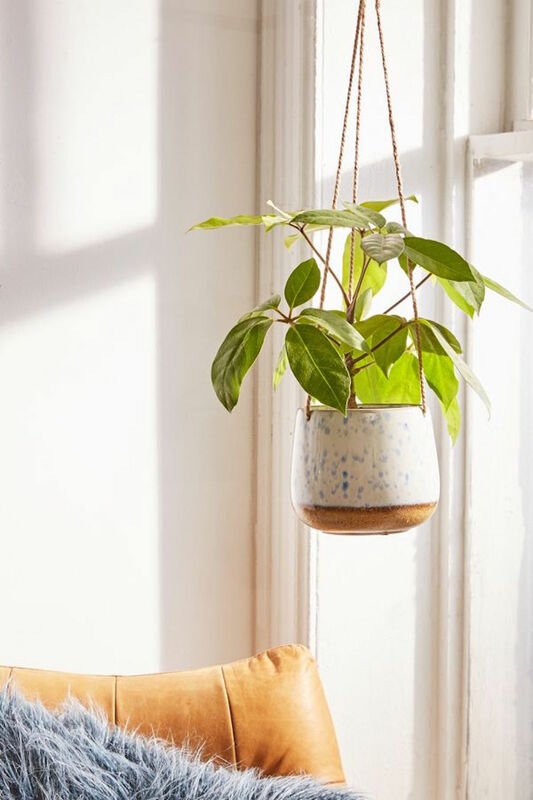 Gift this gorgeous hanging planter plus the succulent that will live inside it. Then, make sure to do all the work of potting and hanging. Those who love receiving gifts tend to love experiential gifts. 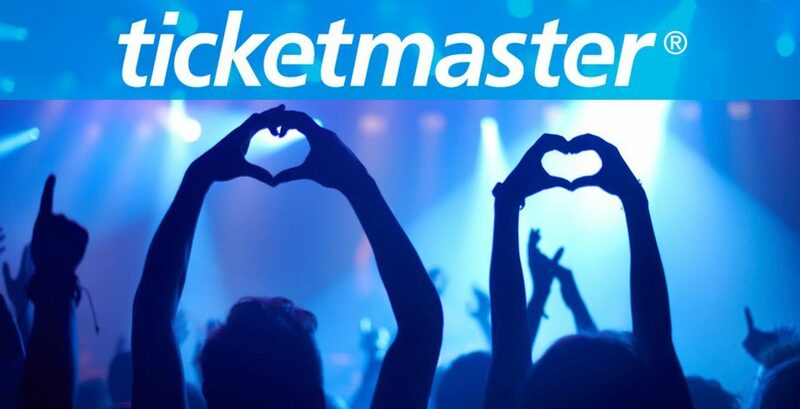 Find out if their favorite band is playing anywhere near you in the upcoming year, then buy two tickets and spend months anticipating the big event. 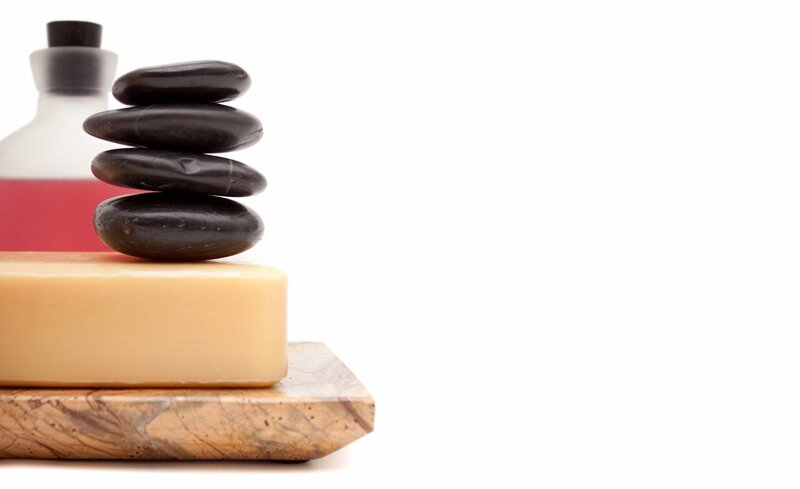 There’s nothing quite like a hot stone massage, especially one from a luxury spa. Gift an extra-special date night with a gift card to the best restaurant in town. 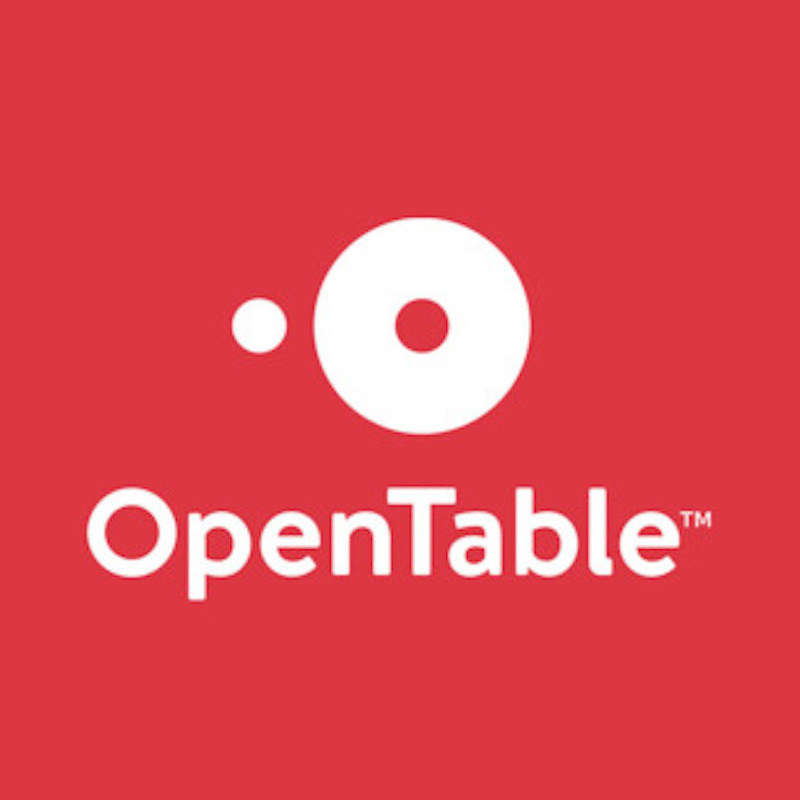 You can buy gift cards to many restaurants nationwide on OpenTable.